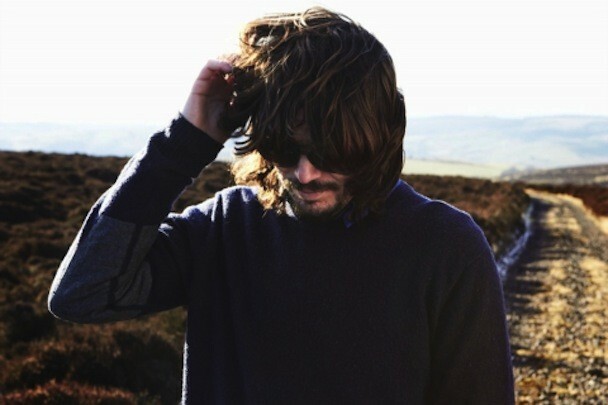 The British electronic producer Bibio is less than a month away from releasing his new album Silver Wilkinson, and we’ve already posted its first single “À Tout À L’Heure.” That song’s follow-up is “You,” which sounds like a languid ’70s soul song that’s been shattered into a million pieces and glued back together haphazardly. It’s a pretty but disorienting thing, and you can hear it below. Silver Wilkinson is out 5/14 on Warp.